Corbin found the smile that was more “her”. Corbin came to us looking for Dr. Gorman’s help. She is a 24 year old woman who is a paraprofessional in education and is planning her fall wedding. 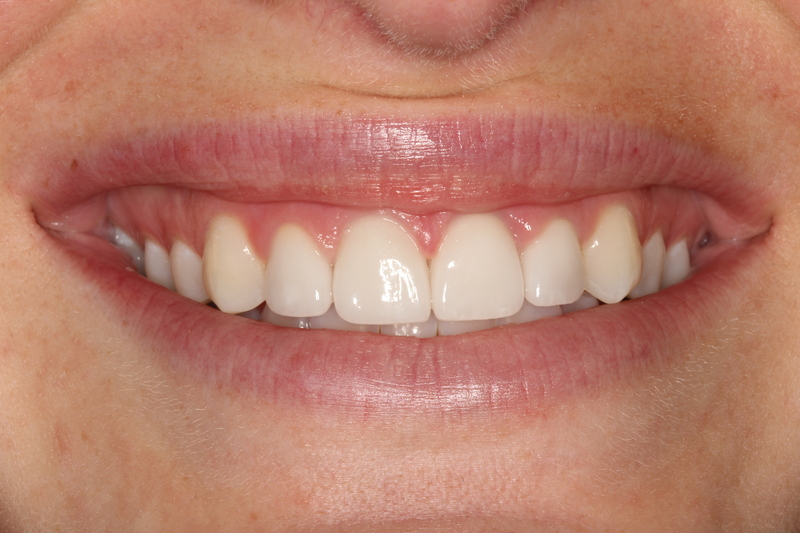 She recently had her two upper front teeth restored with crowns at another dental practice and was not happy with the outcome or how she was made to feel upon voicing her concerns. She was looking for a smile that looked more “like me”. It was very important to her that she be happy with her smile on her wedding day. 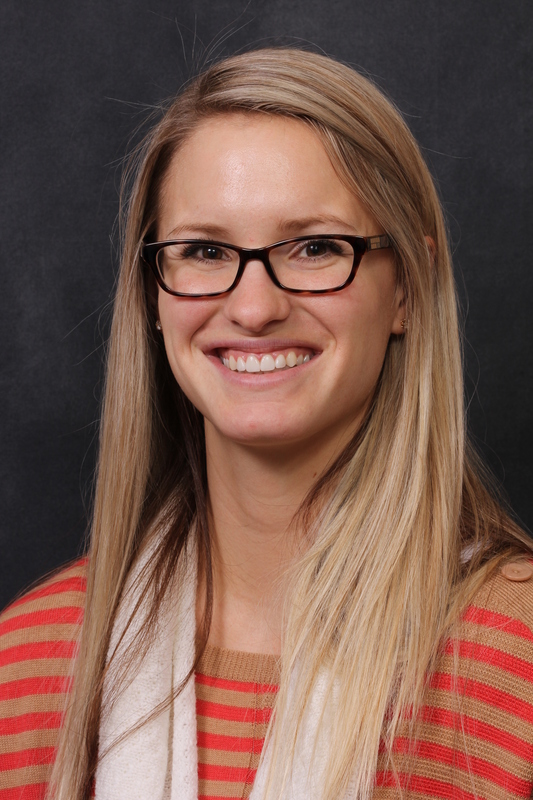 Dr. Gorman listened to her concerns and took a look at what was going on with her smile. He found that there were several issues that were contributing to her sense that her smile just wasn’t representing her anymore. For one, the crowns were too short. They were also too wide and were gray compared to her surrounding natural teeth. The existing crowns were short, wide and gray compared to the surrounding natural teeth. As an AACD Accredited dentist, Dr. Gorman’s standards are exceptionally high. By working exclusively with AACD Accredited Fellow ceramist Edgar Jimenez, our patients benefit from this unique and unmatched team. You can trust your restorations are designed with the finest detail and craftsmanship in the Minneapolis-St. Paul and North Oaks area. In Corbin’s case, Dr. Gorman recommended restoring her front four teeth in order to make the new restorations proportionate to the surrounding teeth and to enjoy the most natural appearance. He also recommended minor gum tissue contouring. He explained that this plan, evolving from a thorough study of her overall facial esthetics, would give her a more pleasing result. Corbin agreed and decided to go along with Dr. Gorman’s recommendations. The end result was natural looking and Corbin loved it. You can check out our smile gallery here to see more real results. If you are disappointed with your current dentistry or you are wanting to start with an expert, call us today. Find out how Dr. Gorman can help you find your most confident smile. You can click here to go to our CONTACT US page or give us a call at (651) 483-5134 to schedule your complimentary consultation.